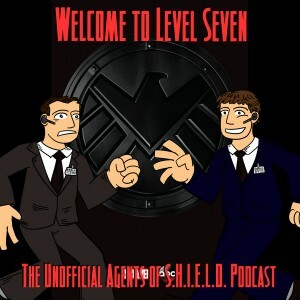 On this episode of Welcome to Level Seven, the unofficial Agents of S.H.I.E.L.D. and Marvel's cinematic universe, we have some news and feedback to discuss. Who is Deathlok, and why would he make a good fit into the Agents of SHIELD universe? And we know Sif is coming from the Thor movies, but who is this Lorelei she's bringing along? The news gets broken up into three sections. First: Plastic. 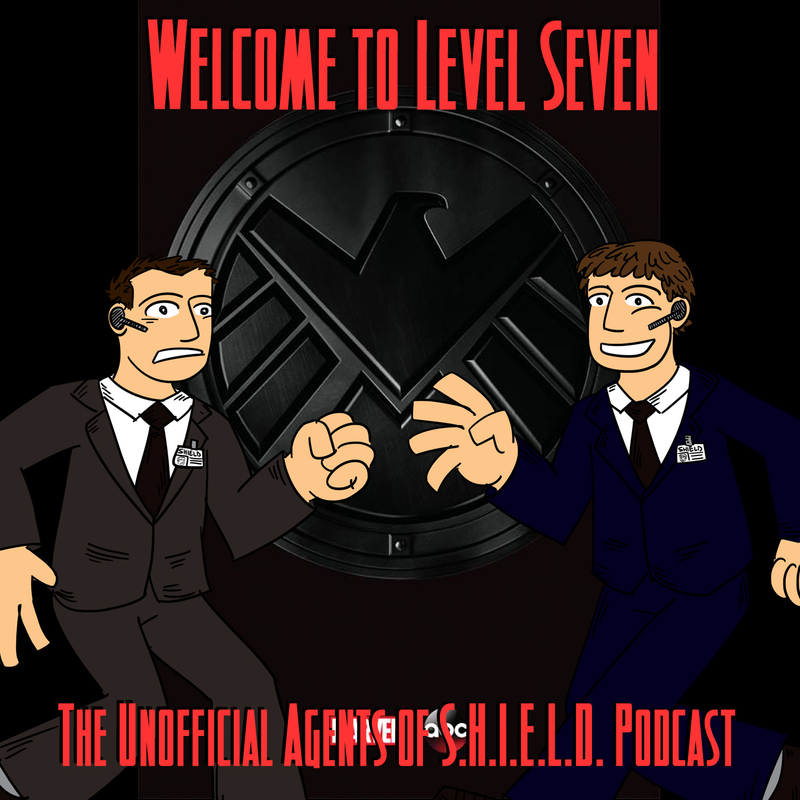 Ben and Daniel talk about some upcoming Agents of S.H.I.E.L.D. products, from toys to watches. Agent Coulson Pop! Vinyl figure. Found here at Entertainment Earth. The Agents of SHIELD watch. Found here at Entertainment Earth. Agent Coulson's Captain America cards. Found here at Entertainment Earth. Second: the Big Screen. Some cool news about Marvel movies has been revealed since our last Intelligence Report. Third: the Small Screen. Some more cool news about characters appearing in Agents of S.H.I.E.L.D. A lot of feedback from your!